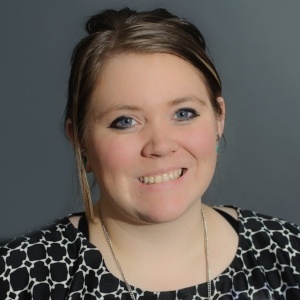 Kayla has moved from our payroll department to our accounting department. She joined our team in October 2015. Prior to working here, she had vast experience in customer service, management, and human resources. As a bookkeeper her primary duties involve assisting the accountants with preparing monthly financial statements for our clients. She is also responsible for filing sales tax returns. Kayla has an Associate's degree from Anoka Ramsey. Her gentle, but tenacious demeanor make her a valuable part of our team. Fun Fact: She has a pet corn snake named Keith and she makes soap in her free time.